1. 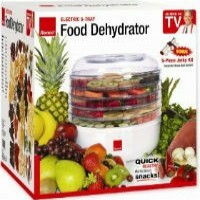 Rinse berries, and measure nuts. 2. Prepare oatmeal with boiling water. Right after you pour the water over the oatmeal, spoon the peanut butter over it and stir. 3. Sprinkle nuts and berries atop oatmeal and peanut butter and stir. Enjoy! 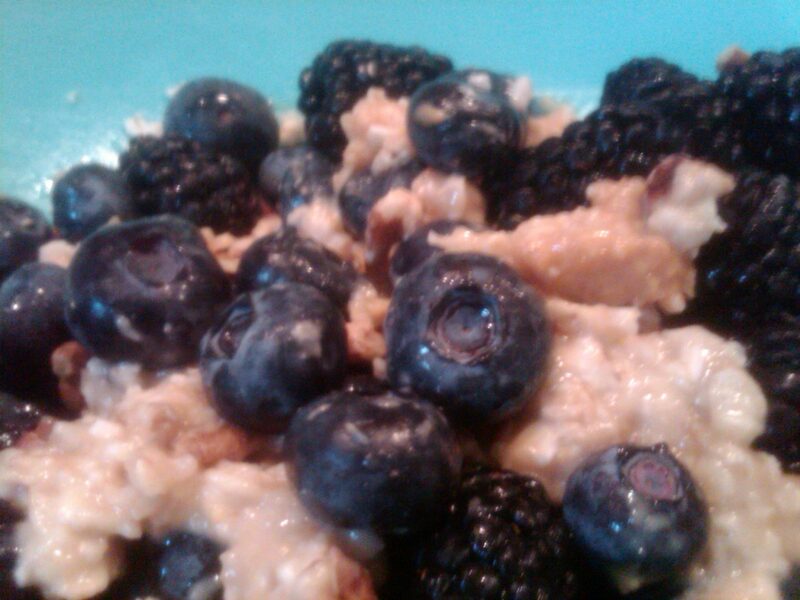 Let us know what you think of this easy vegan recipe: Yummy Nutty Berries Oatmeal!